2017 What Car? Reliability Survey | What Car? 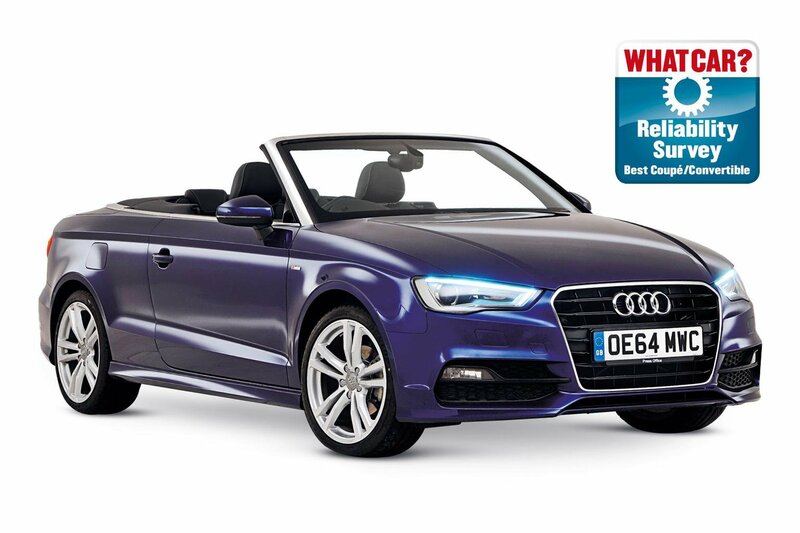 Audi's A3 Cabriolet isn’t just practical with plenty of space; it’s robust, too. Just 10% of cars had a fault; all related to non-engine electrics and were fixed under warranty in less than a week. The coupé and convertible versions of BMW’s 2 Series perform almost as strongly as their fellow German four-seater. Less than 13% of cars had a problem, and although only half of those were fixed in less than a week, most were minor and no charges were made for repairs. The Mercedes-Benz E-Class Cabriolet isn’t quite as sturdy, with 20% of cars having a problem. The convertible roof and fuel system were mostly to blame, with the latter keeping a small percentage of cars in the garage for more than a week. Problems with bodywork, non-engine electrics and interior trim blighted the performance of the Mazda MX-5, with owners reporting faults on 32% of cars. Although all were fixed in less than a week, only half were paid for under warranty, leaving a small percentage of owners with bills that ranged between £301 and £750. Although 40% of Mercedes-Benz SLKs had a fault (with bodywork the biggest problem area), all cars were fixed under warranty and back on the road in less than a week. 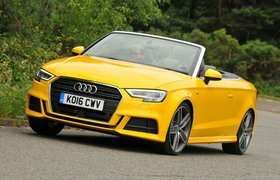 Similarly, while the Audi TT appears in the bottom three, its reliability isn’t terrible. More than 31% of cars suffered faults during the survey period, but they weren’t major and all were fixed under warranty in less than seven days.